Many of you have been kind enough to read my posts about my daughter’s struggle with migraines. At the age of 9, my daughter went through a grueling ten day ordeal in California. She underwent 24 hour EEG monitoring attached to a 25 foot tether and isolated in an ICU room. It was the worst time of her life, she told me recently. Although that event was 17 years ago, her memories of those days remain strong. She now has to go through these tests again, this time for her migraines. When she learned about this back in April, she was adamantly against the tests. For weeks she has been in limbo, too afraid to face those tests again. I have always regarded her as the bravest person in the world for all of the struggles she has faced with her disease. I was shocked when she told me she was afraid. I shouldn’t have been. In spite of her courage, she is tired of fighting this unrelenting, chronic disease that is robbing her of the quality of her life. But, her two best friends, Angelique and Sarah have agreed to go with her and stay with her if she will have the test. And so, next week, my brave daughter will once again face the most horrifying days of her memory. Only my wife and her will not be alone. She will have friends with her. Please pray for her next week as she struggles to find the courage and the faith to face this one more time. 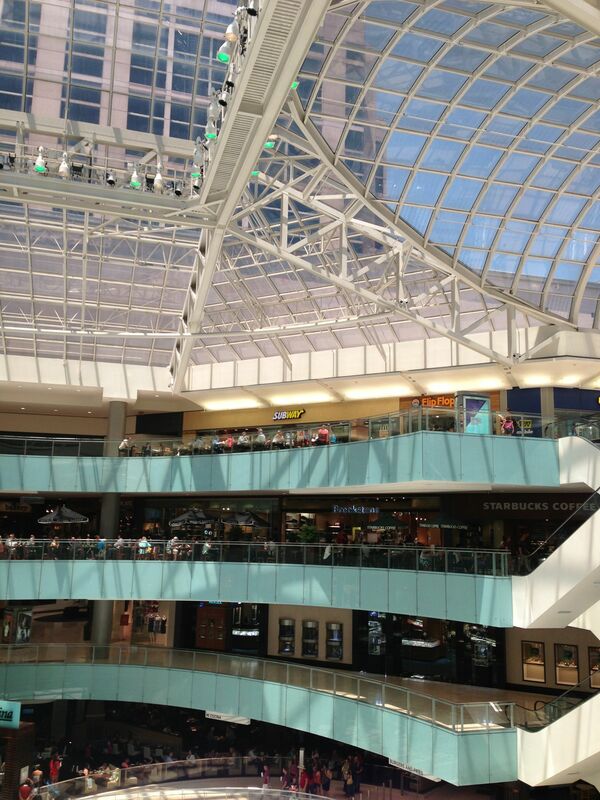 I visited the mall in Dallas today that inspired the opening scene in “The 12th Demon: Mark of the Wolfdragon”. By the way, both “The 13th Demon” and “The 12th Demon” are excellent summer reads. One of my fans sent me an email this past week asking about the next book. He is re-reading “The 13th Demon” to get ready for the next book. Wow! I am humbled. 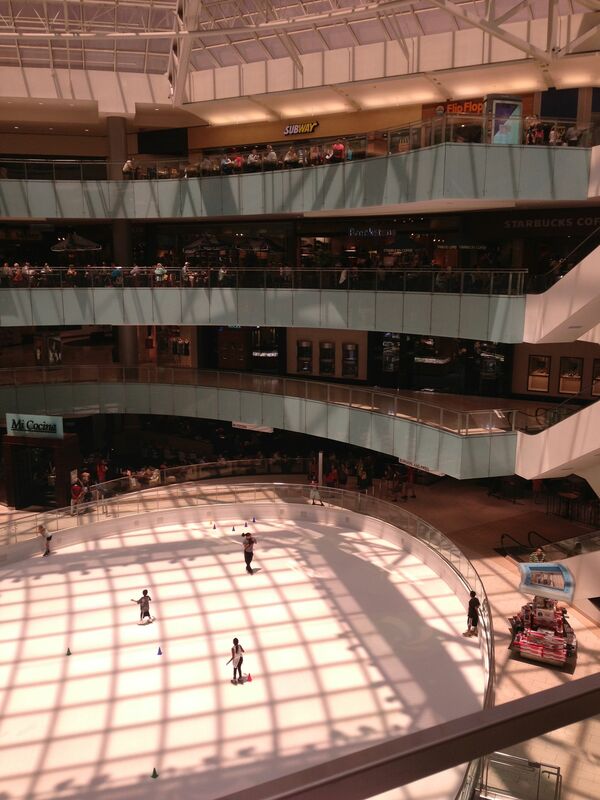 Anyway, I thought you might enjoy seeing the ice skating rink and the tiered mall where Jonathan Steel, Joshua Knight, and Atchison, the skanky lawyer were sitting in the opening scene. The Chinese restaurant is gone and now replaced with a Subway. Go figure! But, you can also see the maintenance catwalk that inspired the scene. Of course, I am not going to tell you which mall it is. Come to Dallas and explore and you will find it. Which brings up another development. Will there be a next book? Yes. 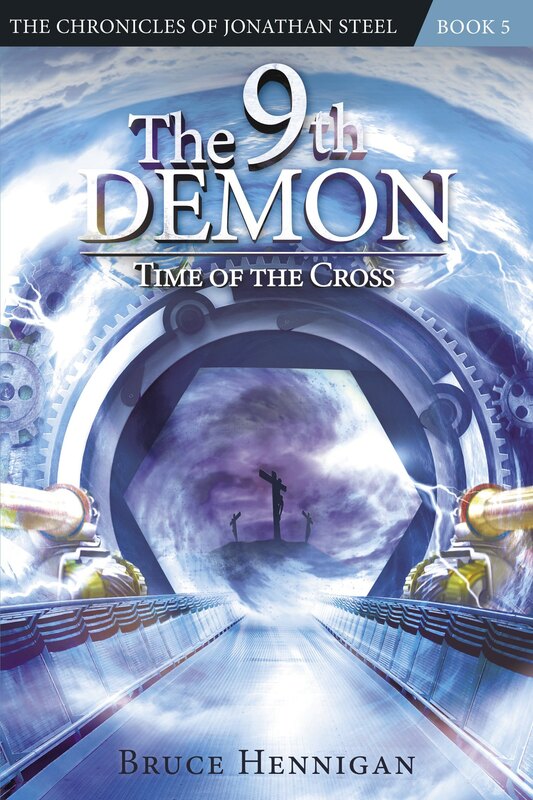 I am currently working on a deal to release “The 11th Demon: Cult of the Chimera”. The Jonathan Steel Chronicles is not dead yet! If all goes as planned, you will see the next book right here on this website available by the end of October as promised. The story begins in 1963. There is an arcane chest filled with an evil secret. Yes, Steel and company end up moving into Robert Ketrick’s creepy house (from “The 13th Demon”). You will learn a terrible secret from Cephas Lawrence’s past. You will learn what drove Theophilus Nosmo King to a life of drug addiction. Vivian gets a new love. Finally, you will learn that the Dark Council is NOT the only evil organization in the world! I will bring periodic updates to the website so keep track.